I’ve always loved to read aloud, before and after having children, the joy since having children increased by the way their eyes light up. I love the idea of giving books to expectant/new Mums, and I’m surprised that (given my own love of childrens stories, and the joy I experience when reading to my kids; and other peoples) that this is something I’ve never thought of before. Hi Sally, Thank you for stopping by and sharing your thoughts. 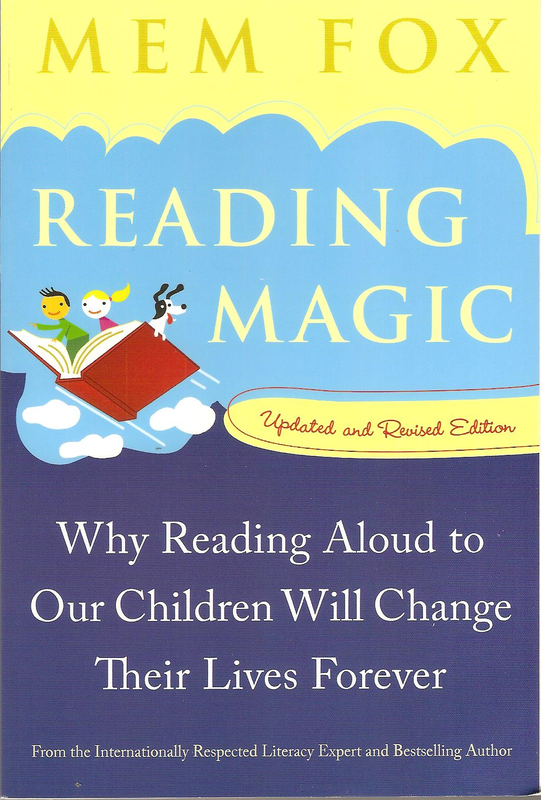 I’m so pleased that you have found inspiration in “Reading Magic”. Ruby will thank you for it in ways you, and she, may never know. She is a lucky little girl! You are right, though, not much time for lounging around with a new baby in the house; but think of all those wonderful picture books you can read and now need find no excuse for doing so. Julia Donaldson’s books are absolutely delightful. Her language is so rhythmical making the books a pleasure to read aloud. Enjoy the time with your little one. This idea may surprise you now but, believe me, they grow up all too fast! Giving books to expectant parents is such a thoughtful gift. Often times I think they get so caught up in the preparations of new children and over look simple things like this. 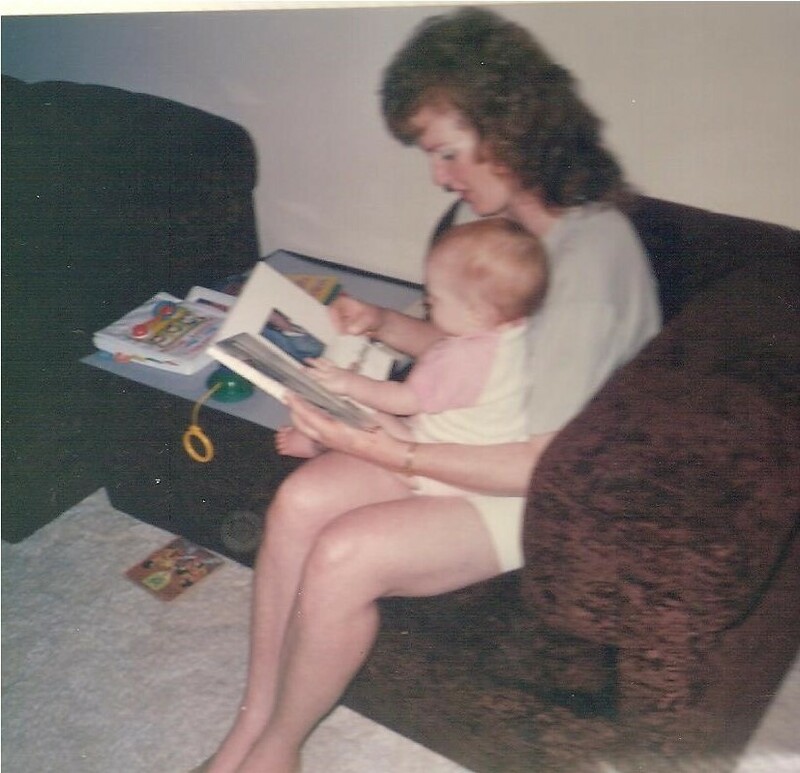 I’ve also been a big fan of reading to kids, especially the little ones. I find it is one of the best ways to settle them down and have some quiet time and self reflection. Thanks for stopping by and leaving a comment. Books play such an important role in our lives that sometimes we take their benefits for granted e.g. to settle the children down. How lucky we are to have such an array of books available for us to read. We are very lucky indeed. I hate to imagine a time in where there are no longer books available to us and I’m saddened to think that there are so many children living at the moment with little access to these great resources. I loved reading Robert Munsch books to my nephews. The way he put words together made them sound so funny when you read them out loud. Hearing my nephews giggle made me feel so good inside, when they said “Read it again!” I had no problem obliging. And some of the messages within the books (Love You Forever and The Paperbag Princess) were worth reading out loud again (and again). Thanks for bringing back some fond memories. I agree with you about Robert Munsch’s books. “Love you Forever” is one of my favourites, though I rarely complete the reading without tears (mine). It is so touching. I have a copy of “The Paper Bag Princess” but I must confess that I haven’t read it yet. I bought it because it had been recommended so many times. Now I really must read it! Thanks for the reminder. Lovely! 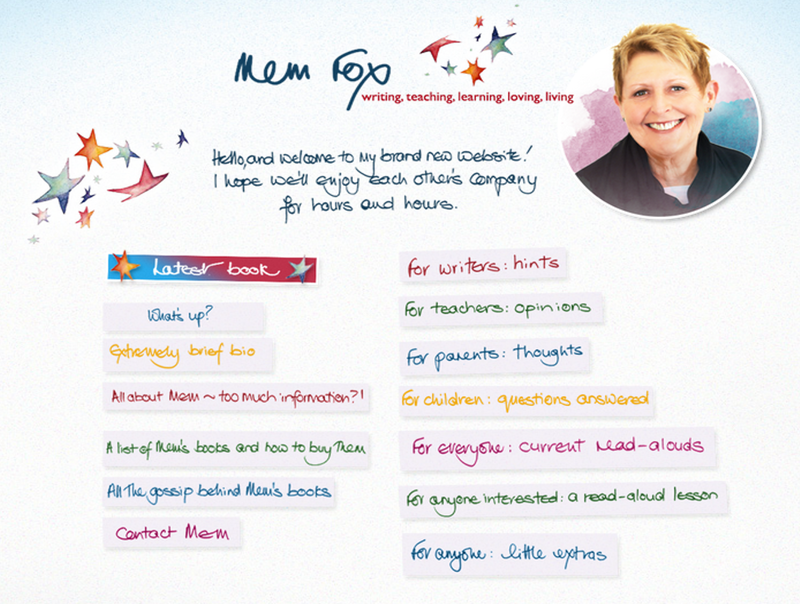 Thanks to you Mem Fox’s words certainly were a big part of my childhood! And thanks to you, my adulthood!